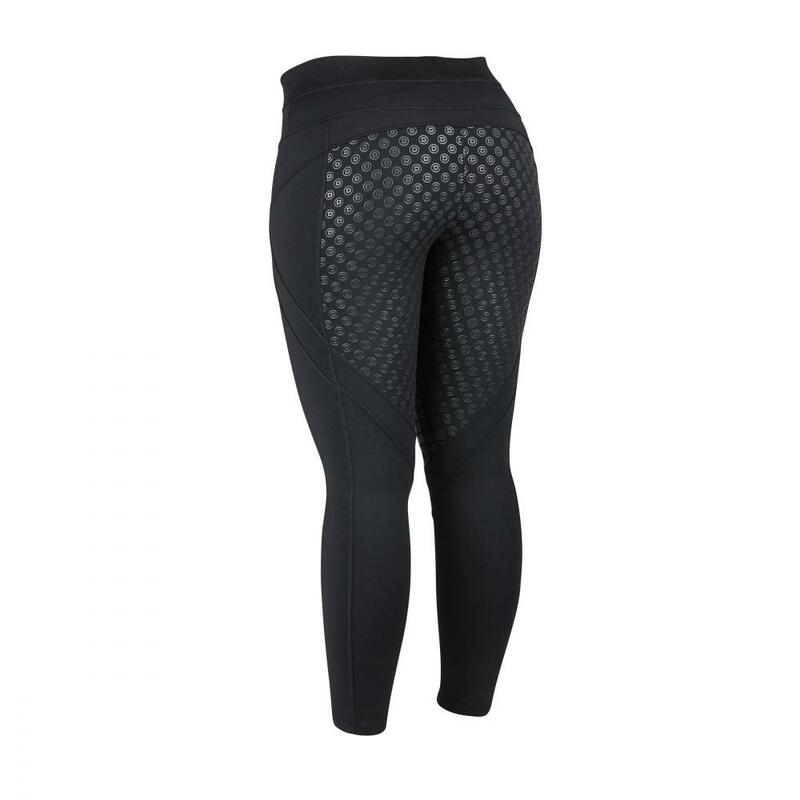 The New Dublin Performance Thermal Active Tights are the perfect winter tight to keep you cosy on the yard and in the saddle. 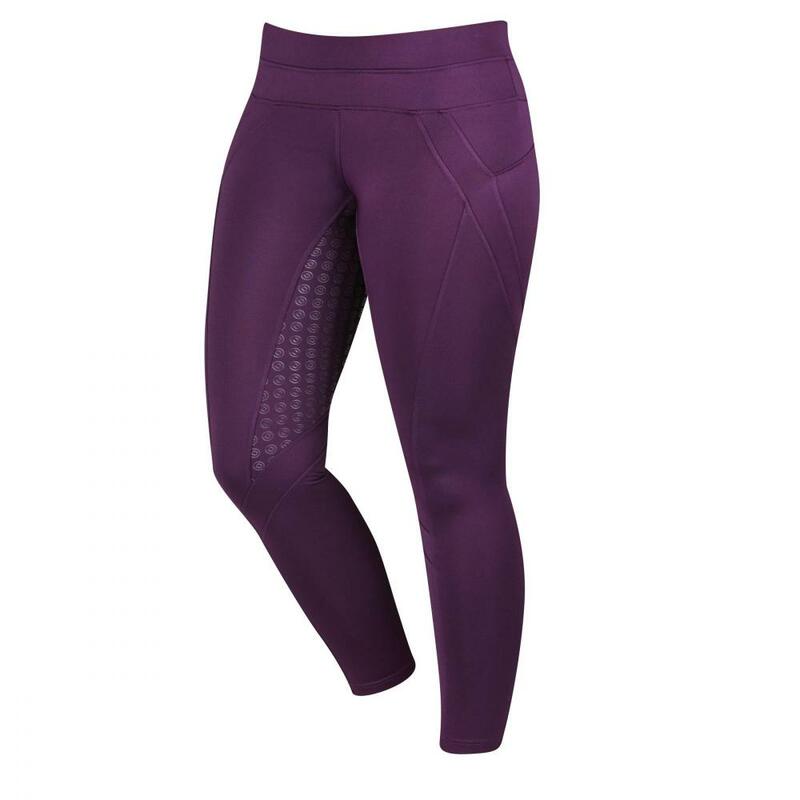 Premium performance fabric allows you to perform at your best whilst PU silicon print design provides optimum grip and stability in the saddle. 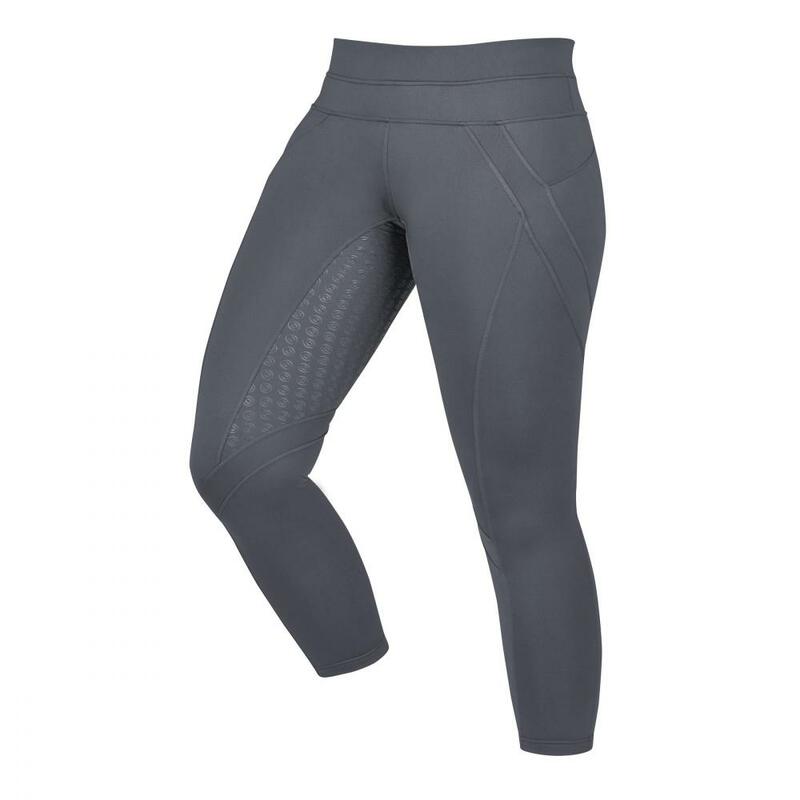 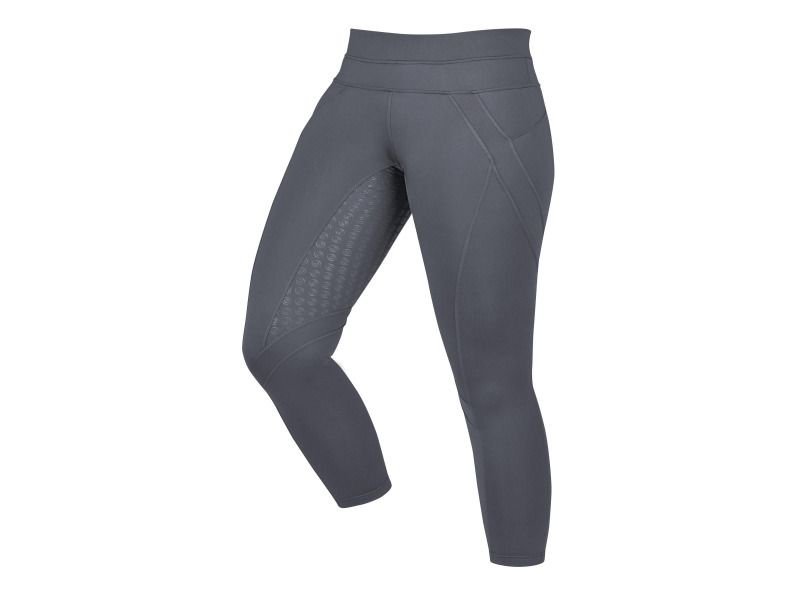 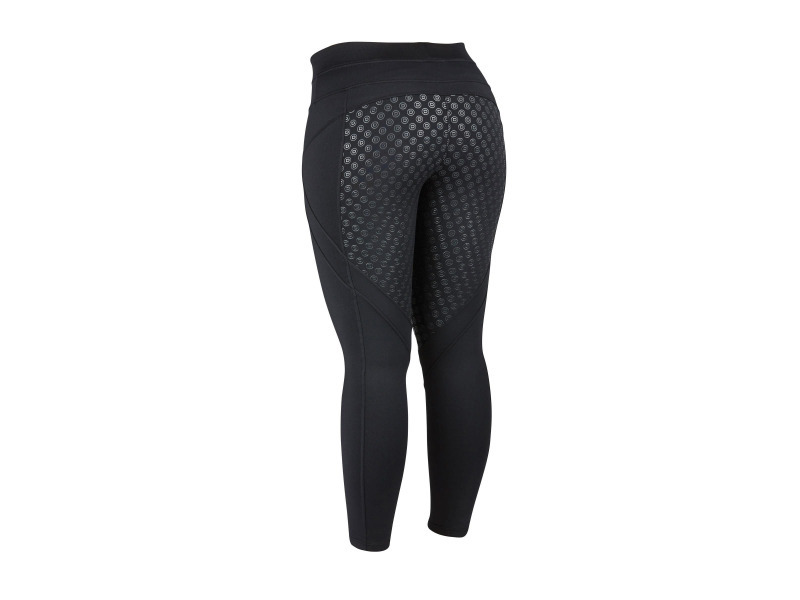 Contrast knit panel along the thigh for even greater flexibility and rider support. 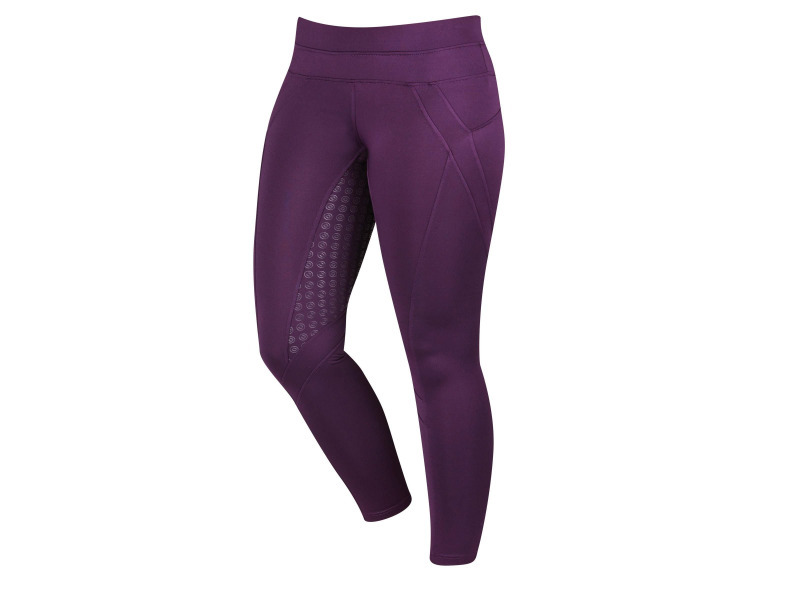 There are currently no questions for Dublin Performance Thermal Active Tights - be the first to ask one!